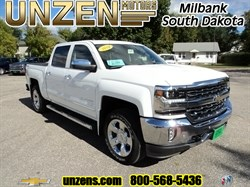 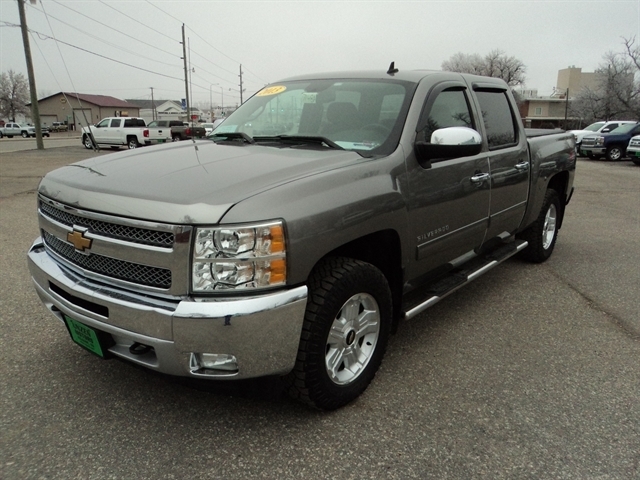 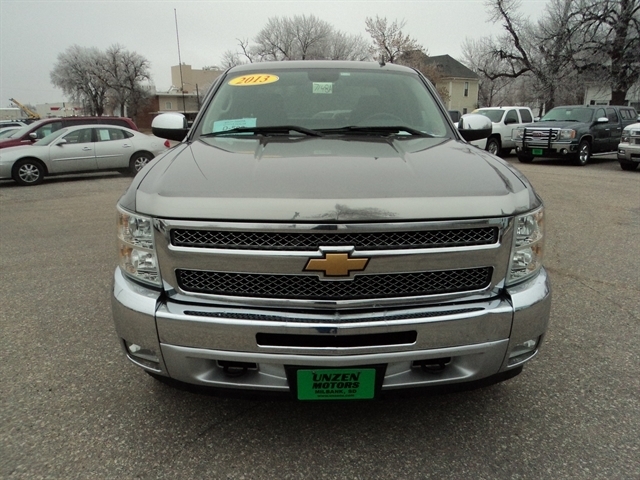 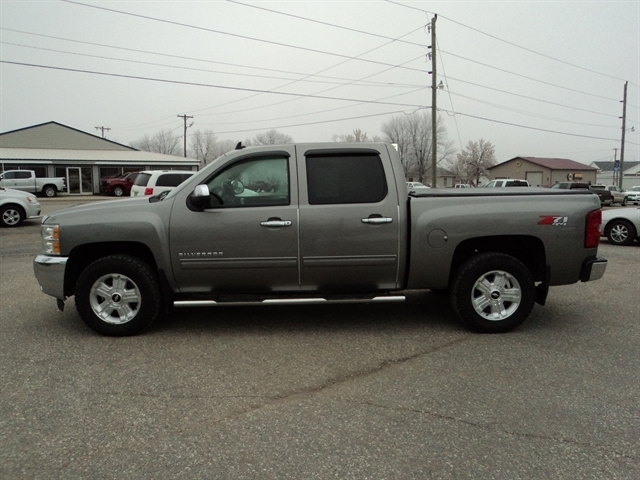 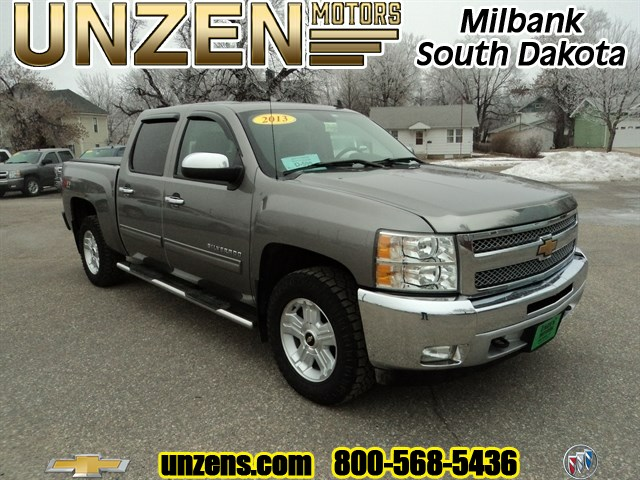 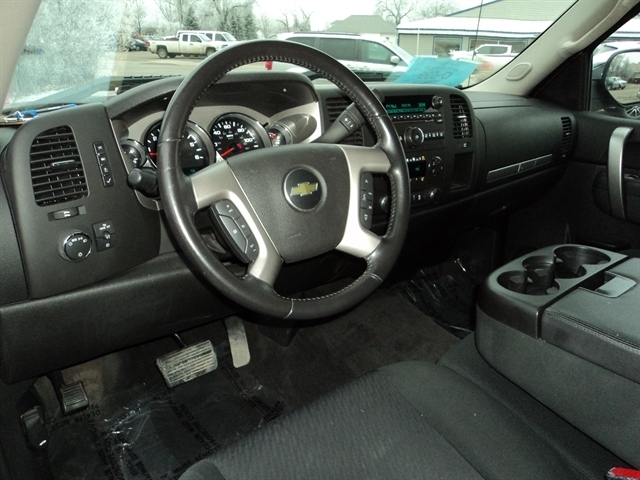 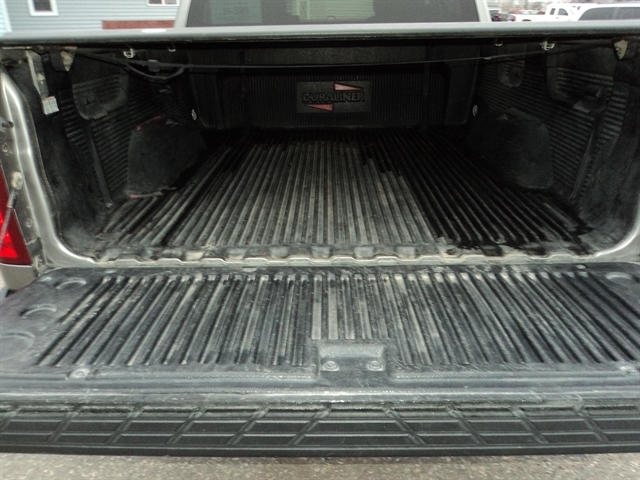 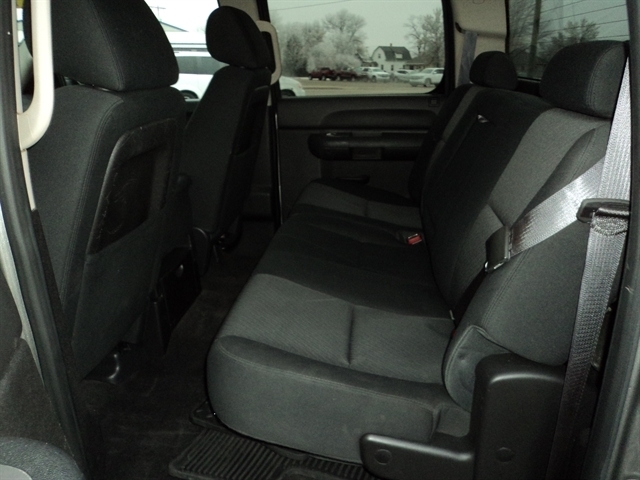 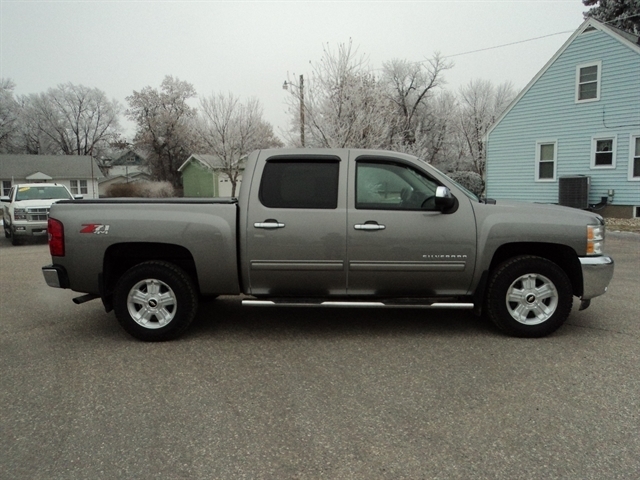  Stock# 7148A USED 2013 Chevrolet Silverado 1500 | Milbank, South Dakota 57252 | Unzen Motors Inc. 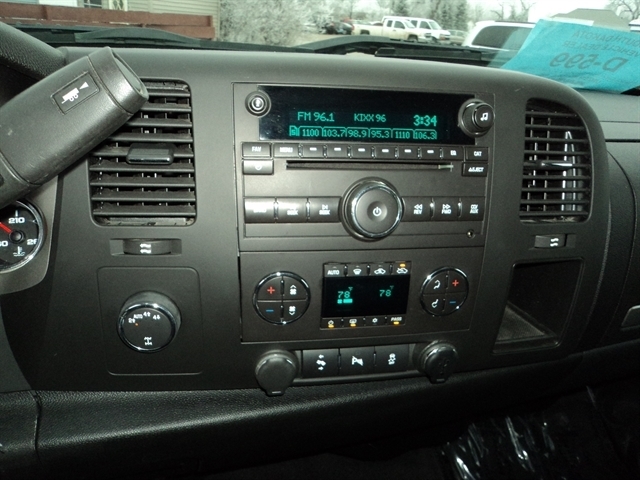 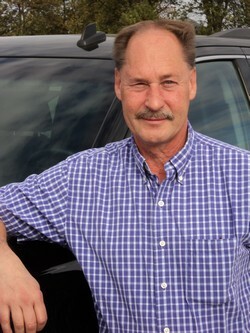 Very nice running and driving truck. 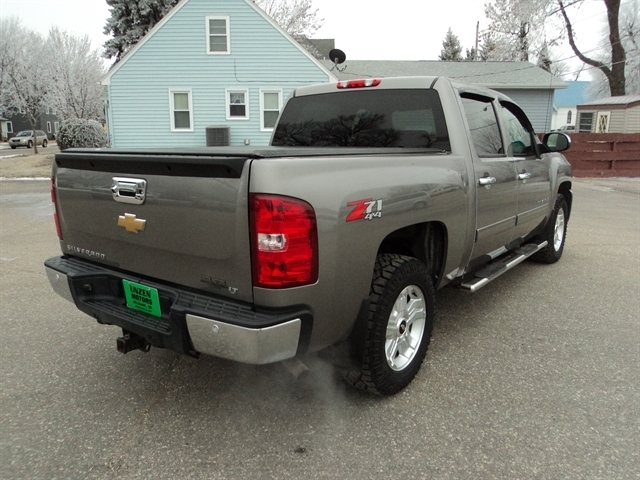 Like new tires, remote start, power pedals, rear back up camera, rear park assist sensors, universal home remote, tonneau cover, nerf bar style running boards, drop in plastic bedliner and tailgate protector, and more. 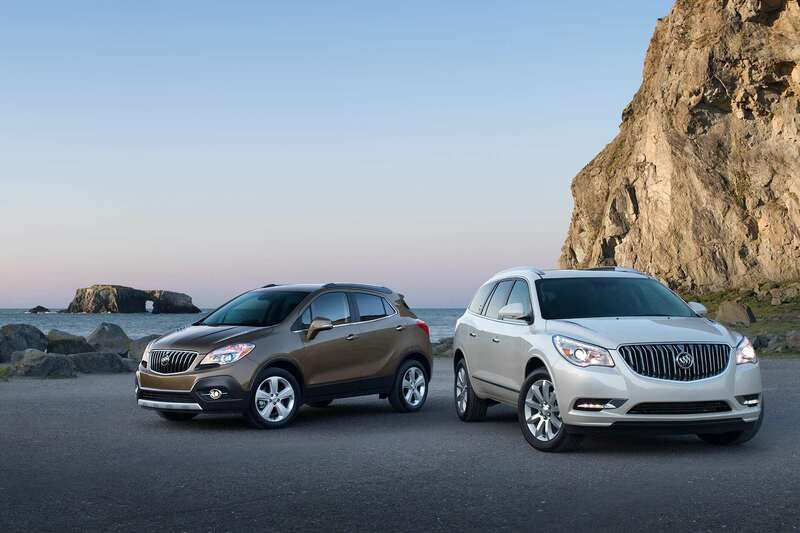 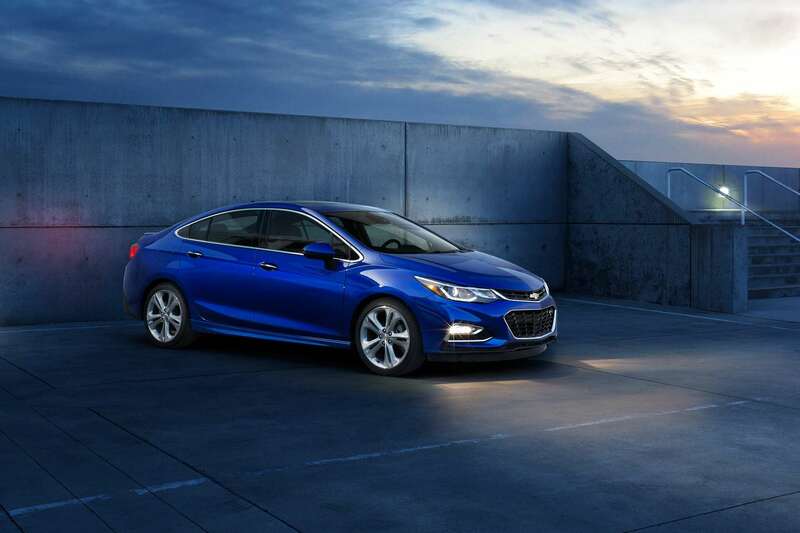 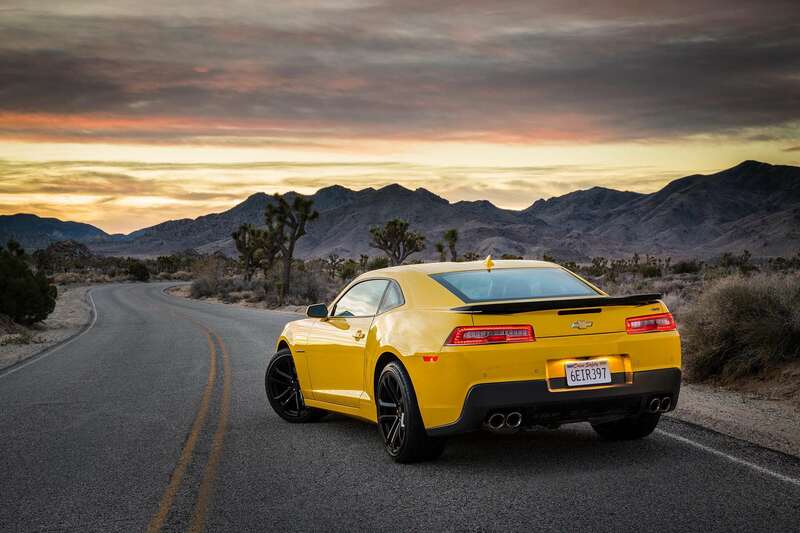 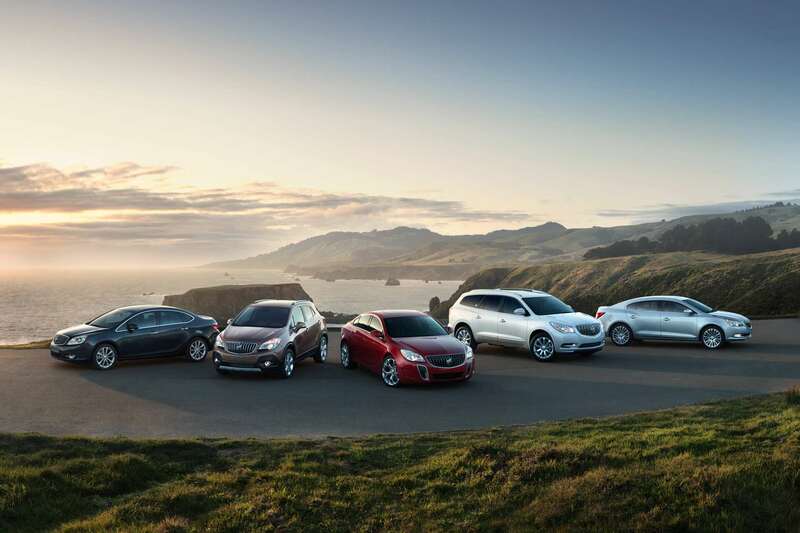 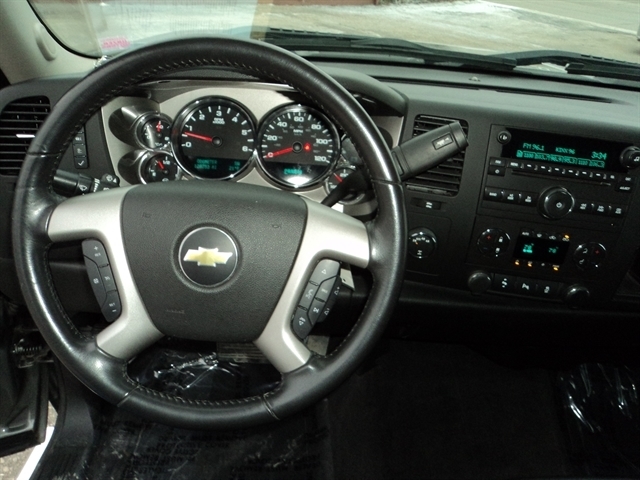 Come take a drive today! 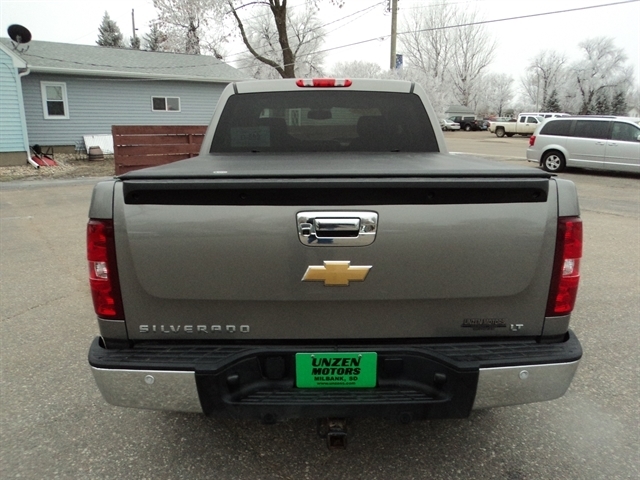 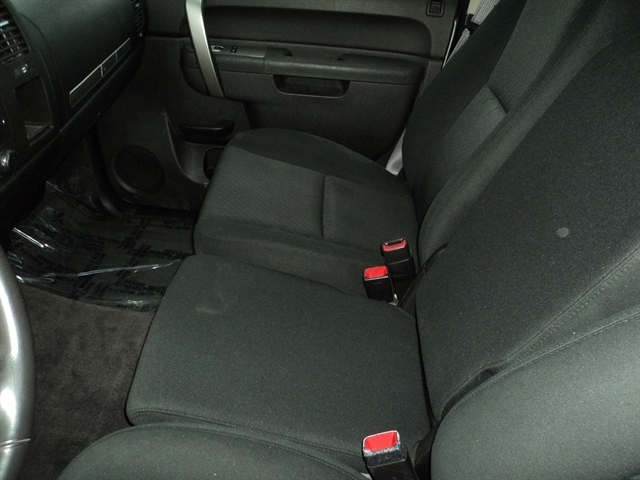 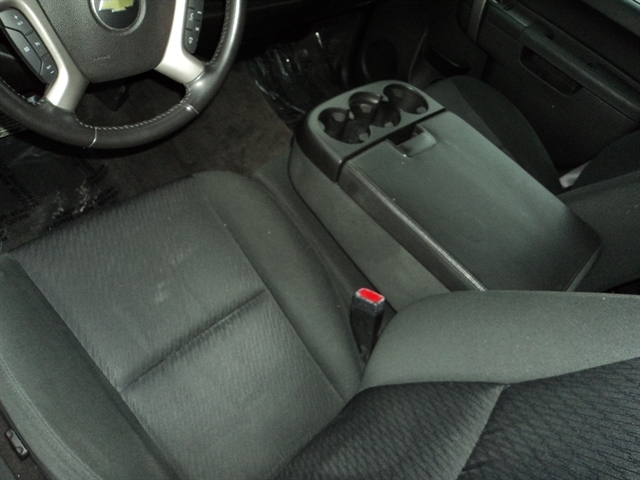 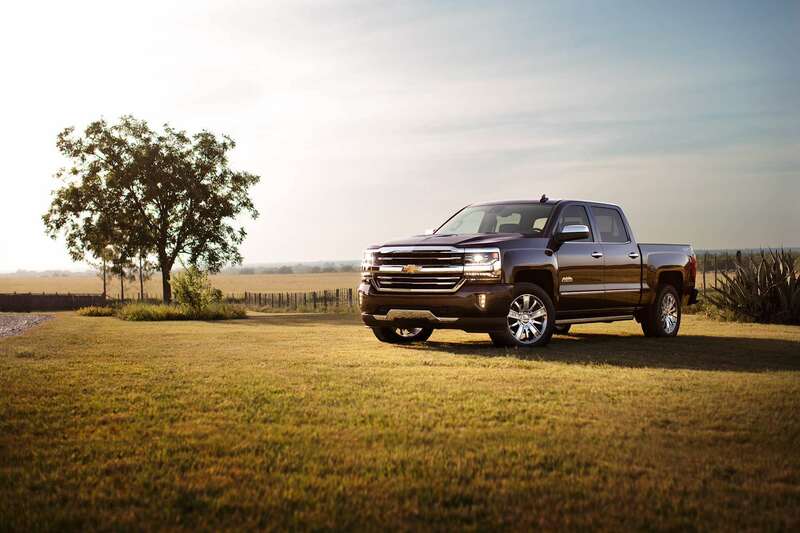 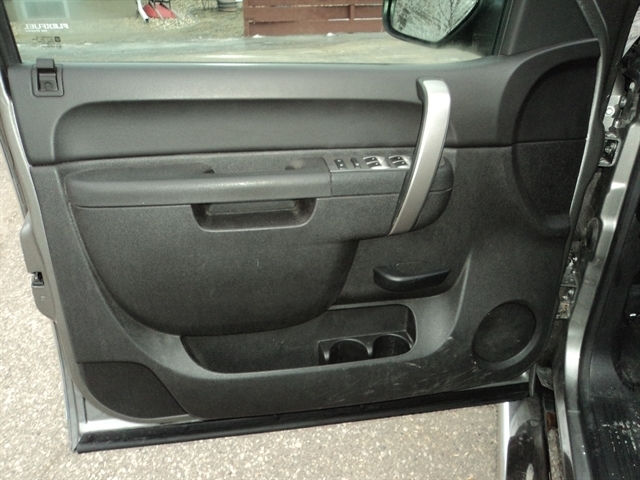 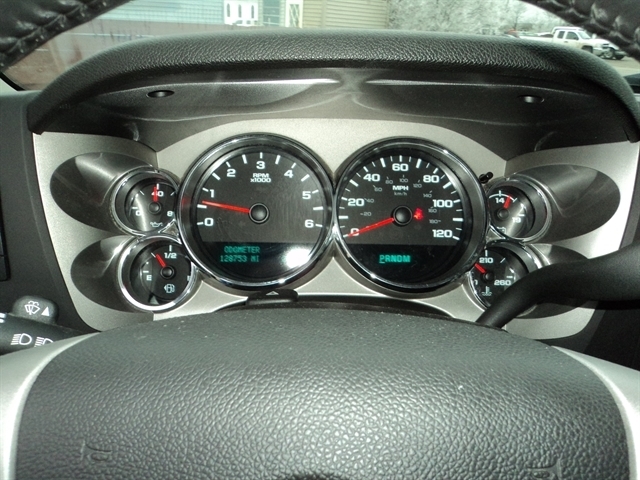 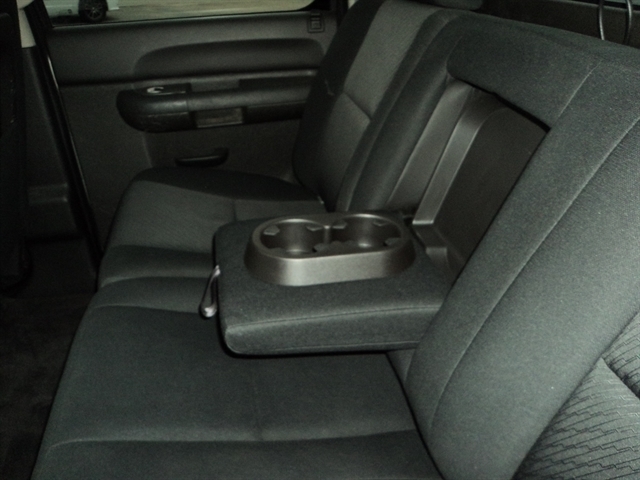 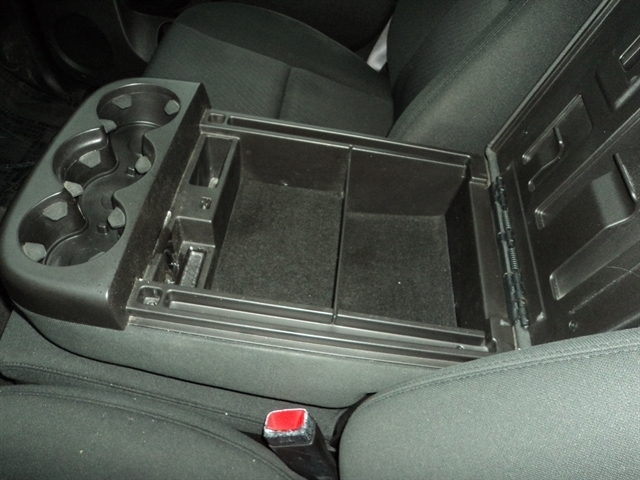 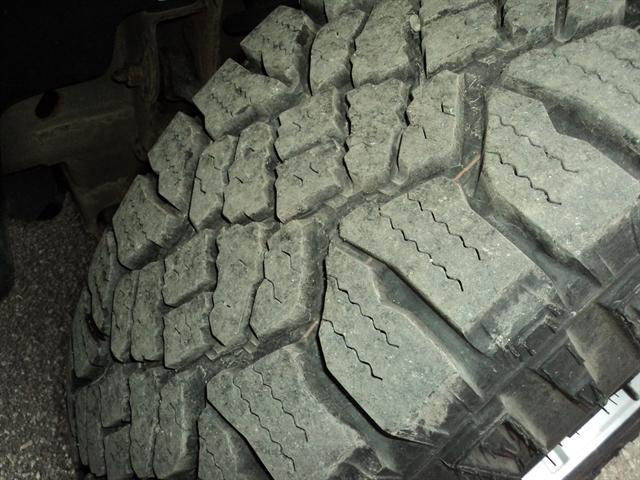 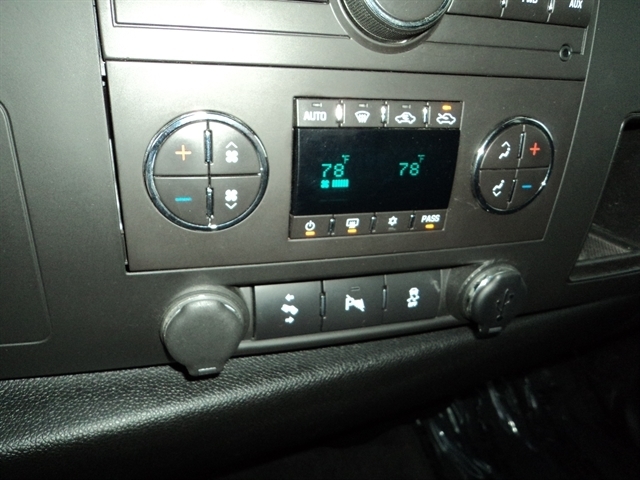 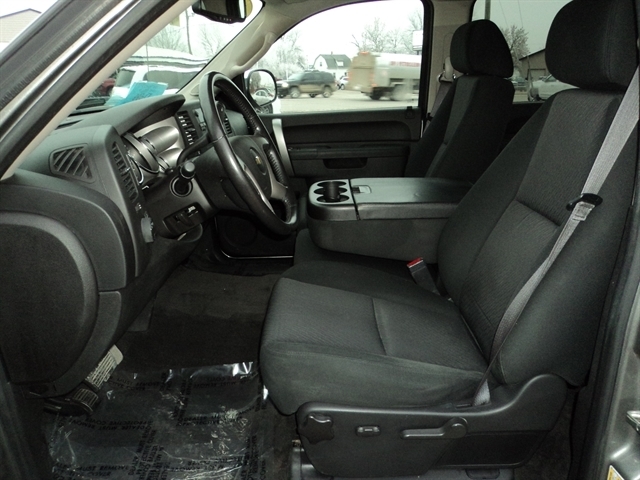 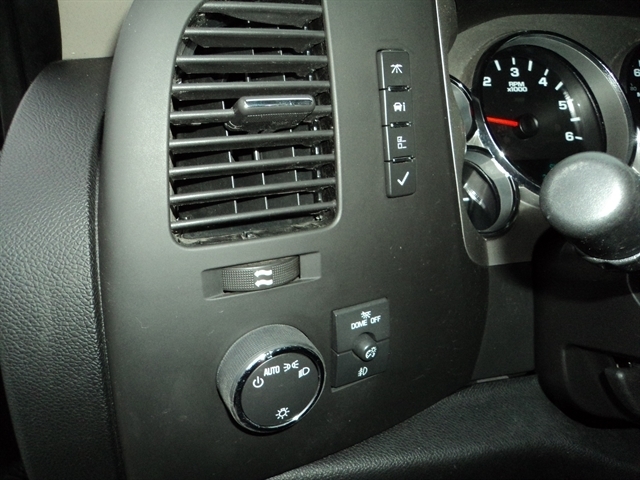 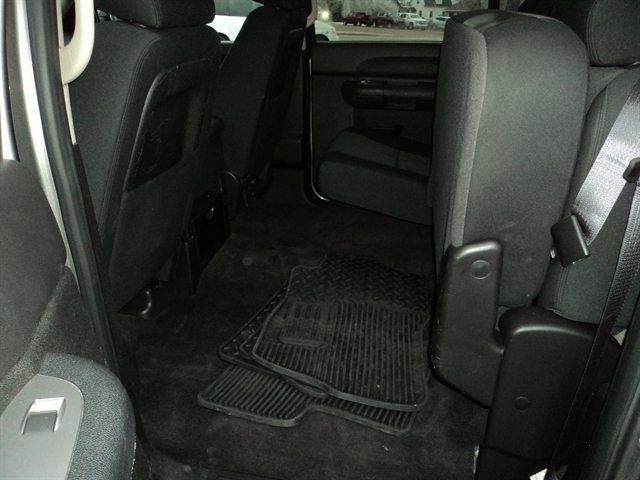 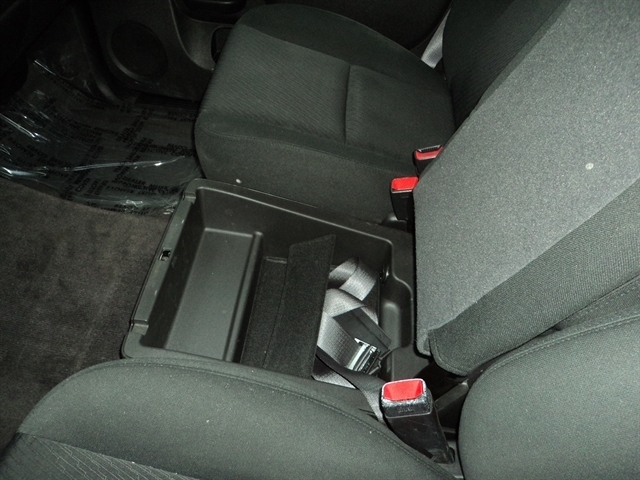 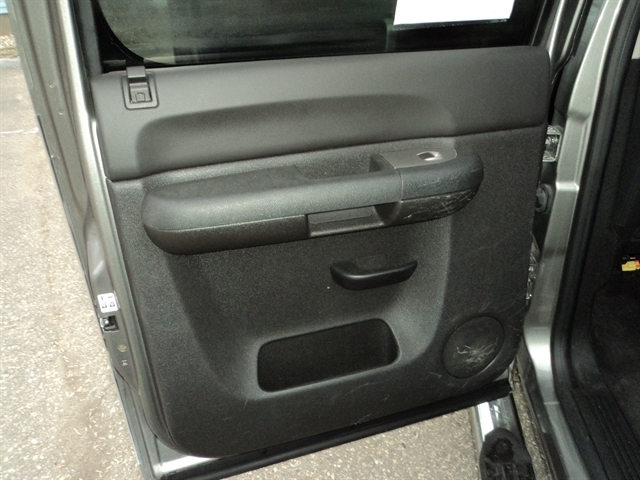 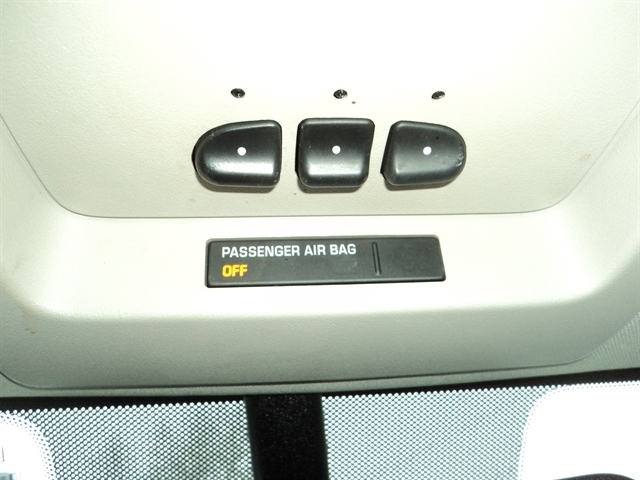 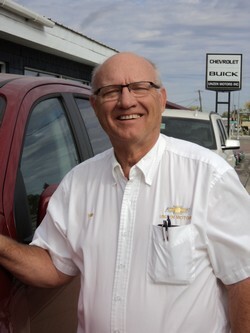 Hello, I would like more information about the 2013 Chevrolet Silverado 1500, stock# 7148A. 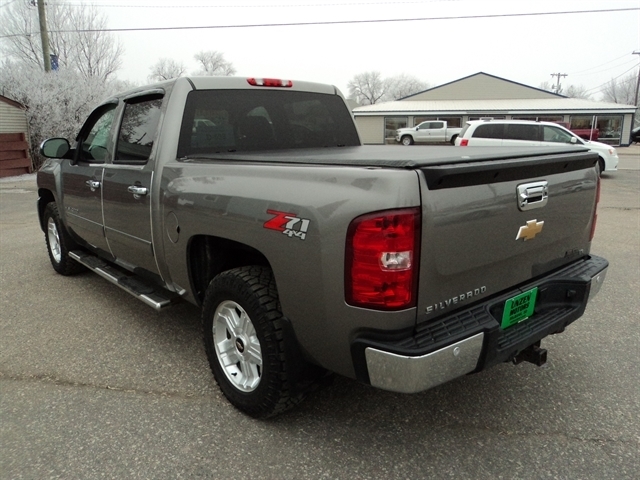 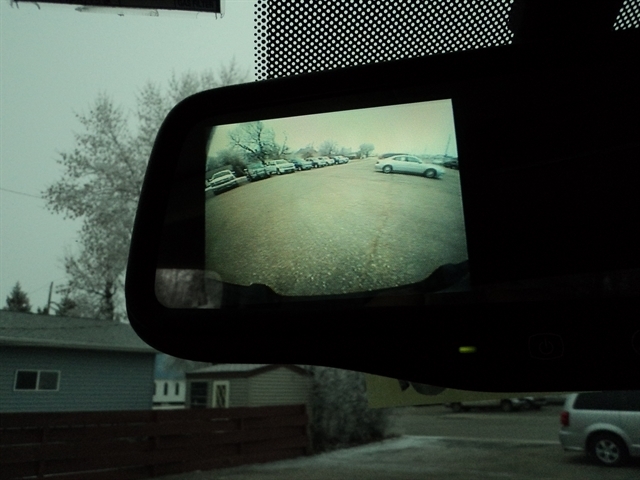 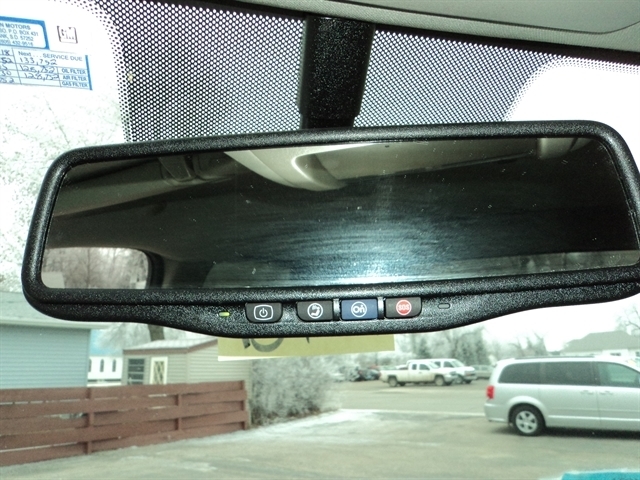 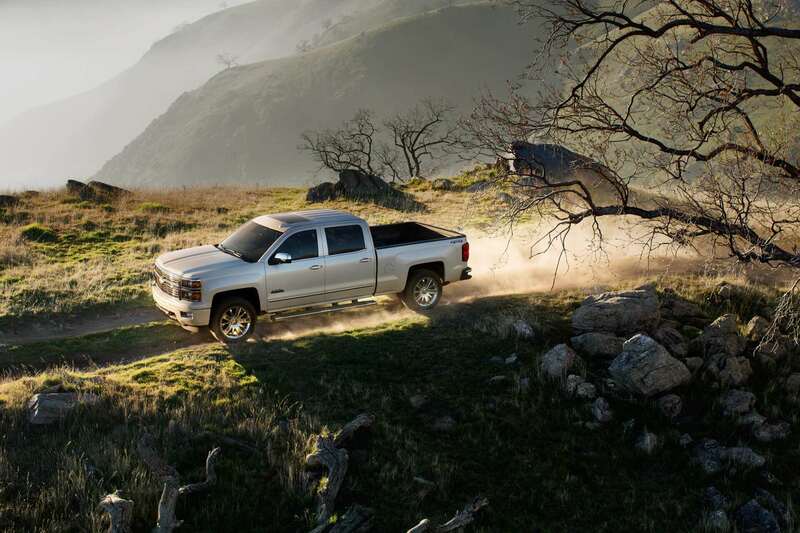 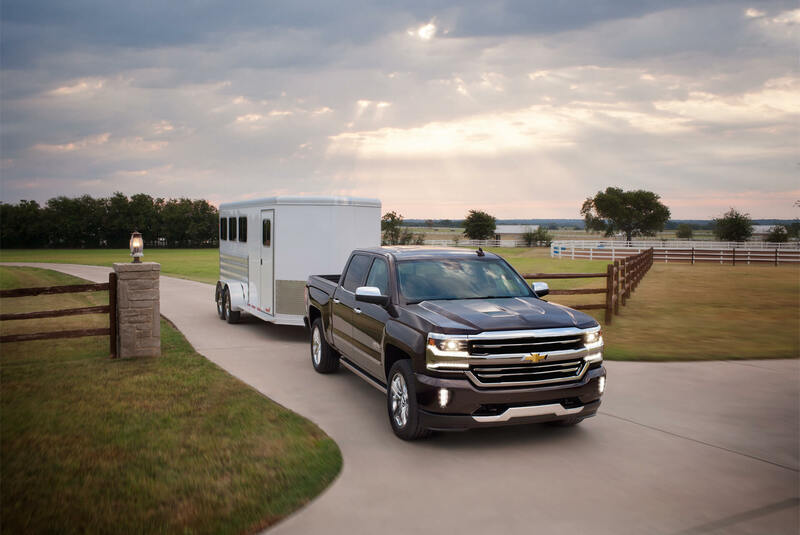 Hello, I would like to see more pictures of the 2013 Chevrolet Silverado 1500, stock# 7148A.